Coach Handbags—What's the Big Deal? I would be remiss as a self-confessed handbag addict if I did not mention Coach bags and how my love affair with them began. A Coach bag is the accessory that no woman in my part of the country wants to be seen without. What is all the fuss about anyway? Several years ago, I was blissfully unaware that my large collection of handbags was missing one made by Coach. One day while I was working at a local bank, one of my customers was trying to sell a Coach bag that was a gift she did not like. It was a large tote, and I adore large totes. A co-worker rushed over to examine the bag and told me I was out of my mind if I did not purchase this bag for the asking price. Since it was pretty, had a lot of storage pockets, and room for all items a working woman needs to have with her during the course of the day, now I was intrigued. I bought the tote and never looked back. I have been a Coach convert ever since. Who doesn't love a bright, cheery, large tote in their handbag collection? 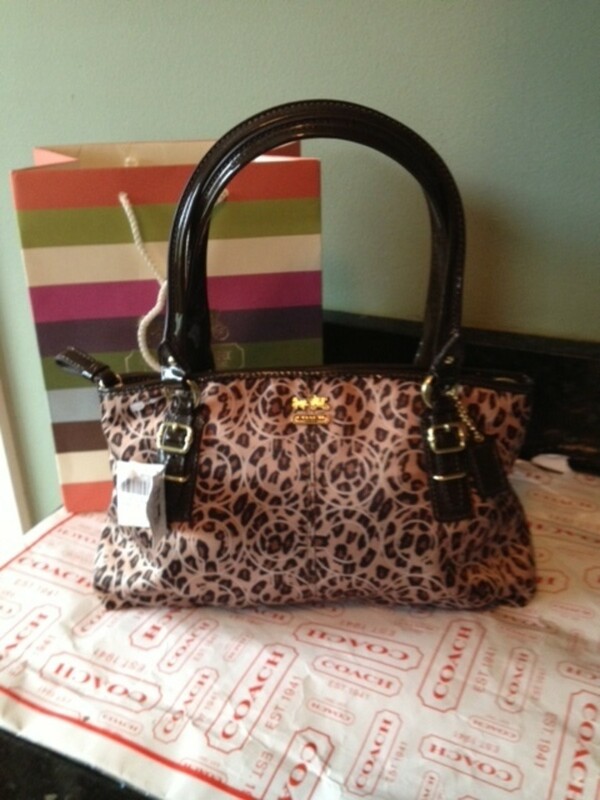 Or even if you don't have a collection, like me, this super cute bag goes anywhere with style. Most Coach totes come in small, medium and large, but I have this red one in large. Coach bags are very luxurious; they even come in a satin pouch depending on the bag. This makes the buyer or giftee feel very pampered indeed. The company was established in 1941, and lest you forget, a group of "C's" are always either engraved in some of the leather, etched in the metal tags that bear the name, or both. They are very well made, and if you do choose to buy one, you will have it forever. The cloth ones are treated so that any spills or stains can easily be wiped off. 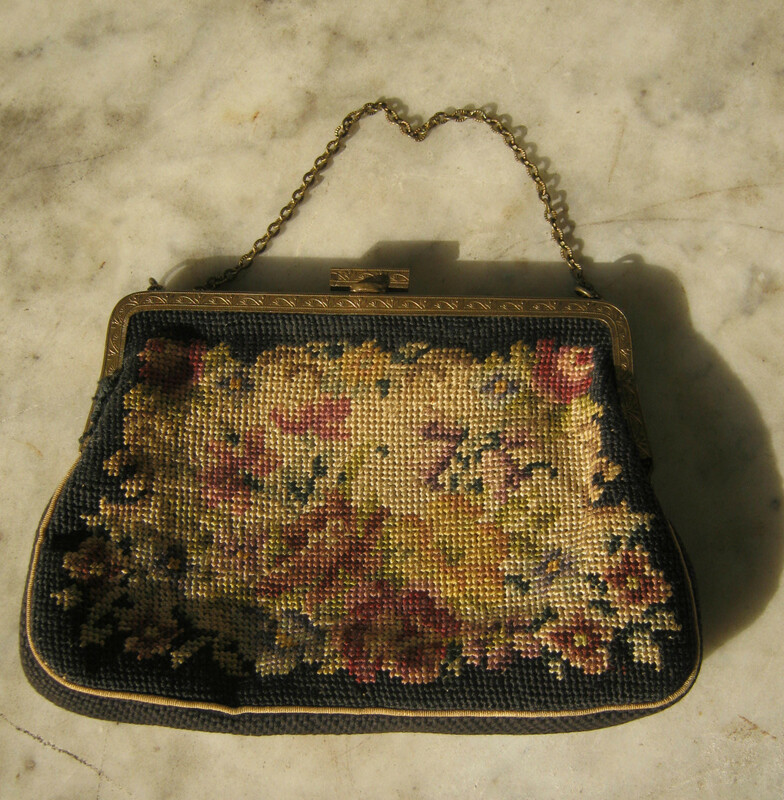 Many styles have little “feet” on the bottom, so when you put the purse down, the bottom of it will not get dirty. Coach bags were made in the USA for many years, and this was a big selling point. It seems that in the last few years “made in China” labels are being seen on Coach items more often. So this is a fact that may put some buyers off, if you like to buy American made things. Some people find the “C’s” for Coach that grace the handbags annoying as well. There are many handbags and wallets to choose from, and it is easy to find one you like that is leather and does not display the “C” symbol. There is also a line called “Op-Art” that makes the “C’s” into designs, and it is done rather creatively. I have one of those, and I really like it. So if this trademark is an issue for a buyer, there are ways around it. Coach makes handbags for any occasion that comes to mind. There are always compartments for whatever you may need to carry with you. Young women like the wristlets, and the clutches are great for more formal occasions. Silver and gold work as neutrals, and I have a very cute small silver bag I use for parties. It is about six inches wide, with two handles and a four inch drop. It is lined with lavender silk, and has two nicely spaced compartments inside, great for extra makeup for touch ups, or little necessities like keys, money, credit cards, and your phone. The middle sized handbags are my favorites, and probably the more sensible choice. If you plan to spend $300-$500 dollars on a handbag, you may as well buy one that can be used for everyday. 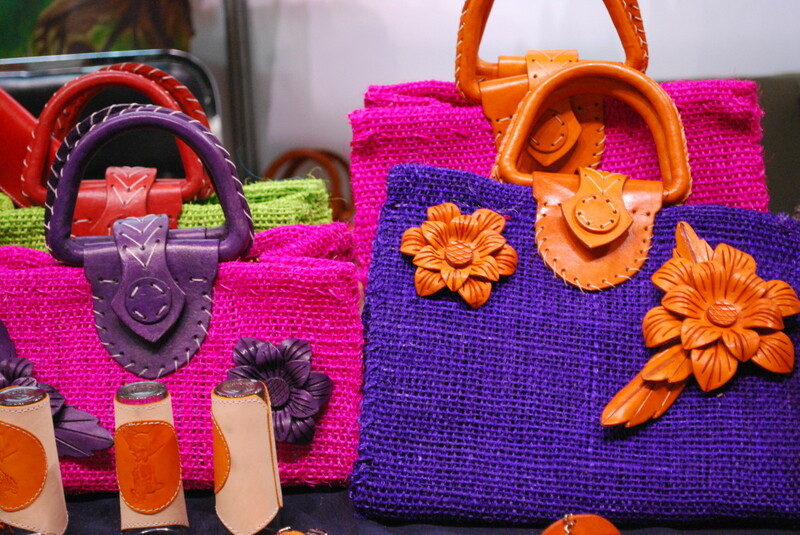 There are many styles and colors available, with all sorts of straps, whether you like a shoulder bag, or like handles. Some styles come with handles, but also come with a strap that converts the bag into a shoulder bag or cross body. The compartment locations are always very well thought out, and many have two or three separate zippered compartments, and then the whole bag zips together, to make a much slimmer bag than you would think. There is a lot more room in a wristlet than you think! I can fit a full size hair brush in mine, with room for a Driver's License, a little cash, a credit card, lip gloss, and keys. What girl wouldn't like this as a HS or college graduation gift? I use mine while shopping, so I have less to carry. I just love the pattern, and the floral is even usable in winter, since it's on a black background. The cross body bag is a popular item now, as you can wear the strap across one shoulder, and let the bag hang in front of you, so you can see it and have your things near, but have your hands free to do whatever else you are doing. Coach also makes great baby totes, as any new Mom knows how much stuff you need to take along when you leave the house with a babe in tow! 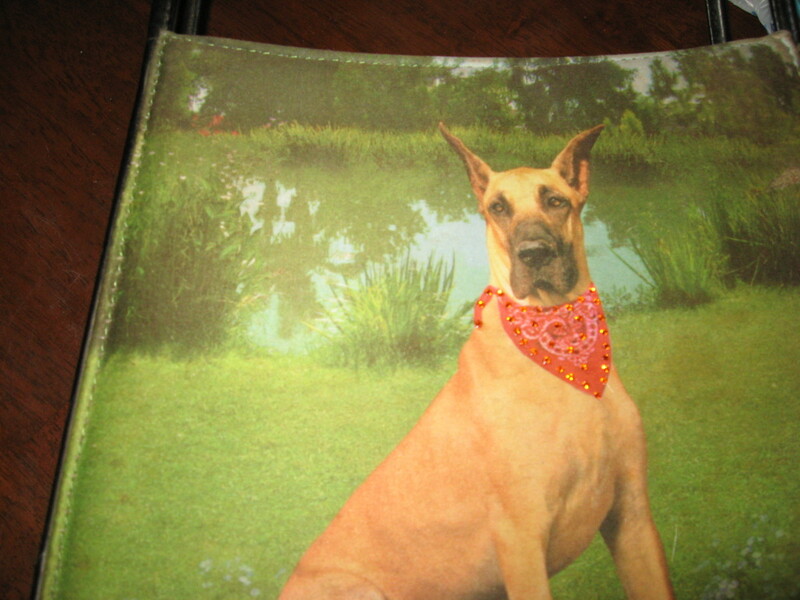 There is also a line of very nice wallets, some large enough to be classified as clutches, and able to be used as both. So although the products are pricey, you really do get a well arranged and thought out, good looking addition to your wardrobe. I never realized I had such a love affair with handbags and purses until a friend mentioned, “Every time I see you, you have a new bag.” But when I thought about it more, I realized that often I had a new bag because the older one had broken. You know the old saying, “You get what you pay for?” It’s true. If you buy a vinyl bag and take it to a shop to get it fixed, there isn’t anything that can be done. I have around six Coach handbags now (shut up)! and they are always in great shape, never need repair, and never have spots on them. (I do give them to charity when I get tired of them, as I also use Vera Bradley bags, and lately Michael Kors). They have been crunched in the subways of NYC, dropped, left sitting on floors when I’ve had to attend meetings in rooms with tiny desks and no storage space. They have also stood up to being on the floor of airports and even worse, crunched in the overhead compartments! So these products do stand up well to everyday wear and tear, and go quite a bit beyond that. I love a good satchel. I have this one in black. What I love most is that it is really made up of three sections. There is a zippered area in the middle of the bag, so your serious belongings, like checkbooks or debit cards, are safely tucked away. Then you have two large pockets on either side. You can fit your cell phone in them. What's not to like? I have also noticed that the online selection seems to be better than what you can find in most high end stores. Many of the color combinations of popular styles I own do not seem too common, and I am guessing that is because the online selections are better. Plus it is much easier to just log onto your computer and peruse the latest selections. Amazon.com also has good prices and a large selection on their site. Once you buy something online, Coach is quite generous with coupons, and I have received several for 25% ot 40% off, which really adds up. If you are shopping and in doubt if it is indeed a real Coach bag, there is a tag riveted in the inside back wall of the bag, and it has a serial number. 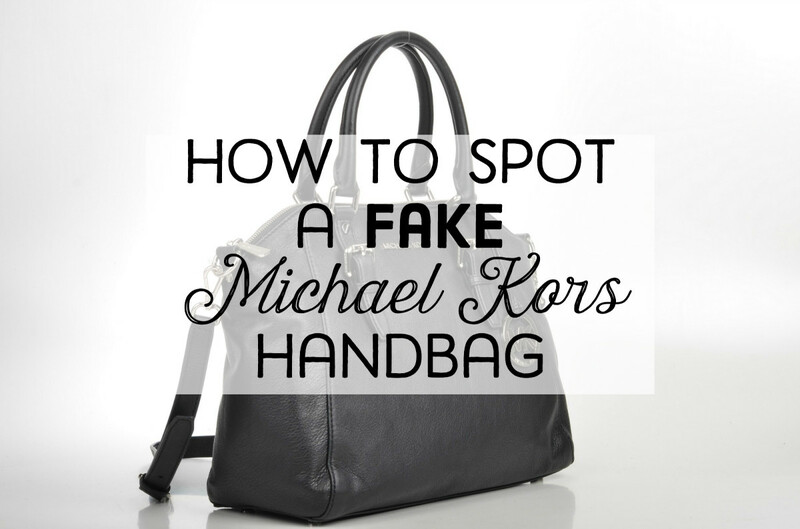 Call a Coach hotline (you can Google it) and the clerk can verify that the bag is real. I have also found great Coach bags on Ebay. Look for the color and style you want, and it needs to say "NWT", meaning New With Tags. This means it is a new, never used bag, and normally it arrives in the original satin handbag. I have spent as little on one of the Ebay bags as $100.00, when I know it would cost $300.00 in a store. So in conclusion, Coach handbags are beautiful, and they are rather expensive. I prefer to view it as making an investment though, because as I’ve said, so far I have never had to have a Coach item repaired. They also make jewelry, sunglasses, boots and shoes, but I like handbags, so decided to just discuss those items. If there are any gentlemen out there who want to impress that special someone with the perfect gift, I just gave you a big hint! And all you dads out there, I understand you may not have a lot of money to spend on a handbag. But your daughter will always remember the holiday dad bought her the Coach bag. I have proof, I talked my last boss into buying one for his daughter in high school, and she was so shocked he actually broke down and bought it, and she proclaimed it her favorite gift ever! 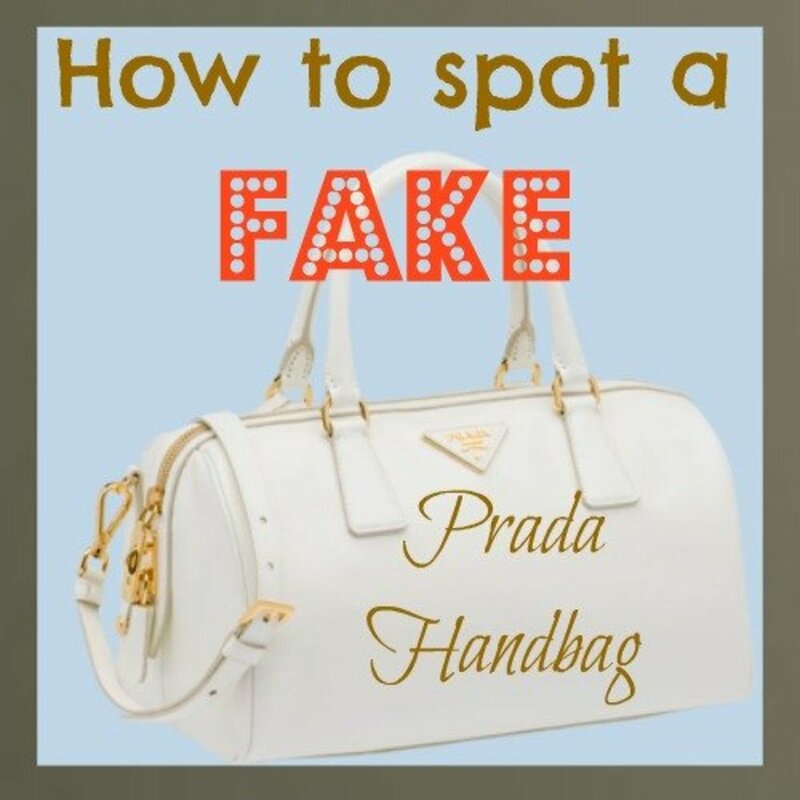 Where do you find the serial tag number on Coach handbags? If you open the bag, it should be on the inner back wall of the bag. It's stitched into the satin, and there should be a number on it. I hope that helps. They always put them in the same place. I notice some of the older bags are really cute too, as I have a thrift store that carries a lot of really neat stuff in it. The bags really hold up well over time. I had a friend who commented about how often I changed handbags. It made me realize mostly it was because I was buying cheap ones that broke. People get critical because they are expensive, but as you say, they look great, are very functional, and you get all those great compartments. I love my Coach bags. I'm sorry about this spammer above your comment. I'm glad you commented, because I didn't know this oddball put all this stuff on my hub. So thanks for writing! Jean, great article about my favorite bags. I have lots of Coach shoulder bags in every color conceivable. They are the best bags imaginable and they do last a long time. I have had many of these bags for 18 years and they are as good as new!